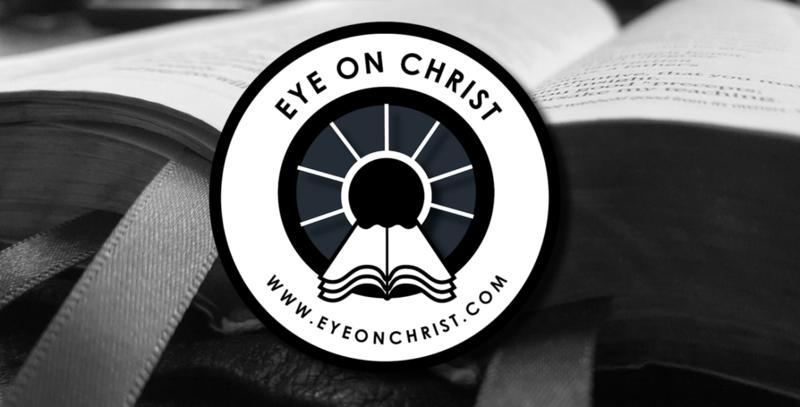 Paul Washer gave a clarion call at the 2016 Shepherd's Conference, exhorting preachers, pastors, and future church leaders to truly have a singular eye on Christ alone. Although this message was given at a conference dedicated to biblical preaching and teaching, every professing believer can learn much from this message. Four Pillars of Walking with God – Do you have Joy? Continue reading Four Pillars of Walking with God – Do you have Joy?